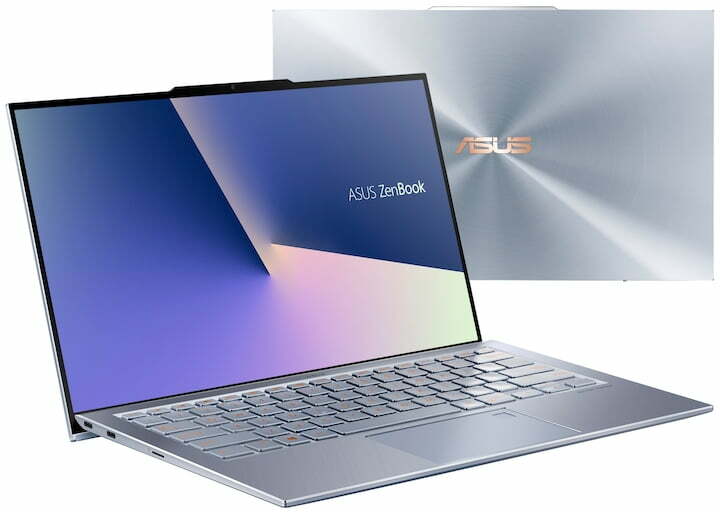 ASUS VivoBook S14 (S410UN-NS74) Thin & Light Laptop Review – Best Budget All-around Performer! 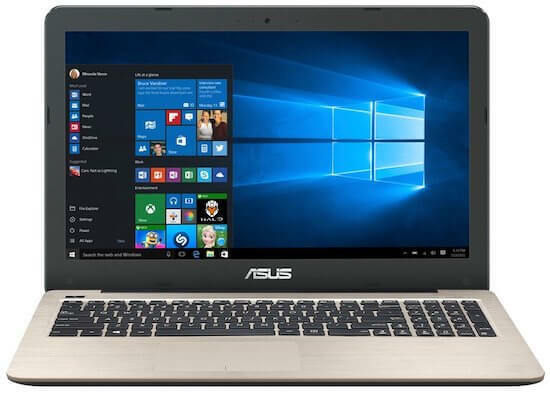 ASUS P-Series P2540UA-AB51 Laptop Review – Best Budget Laptop of 2017? 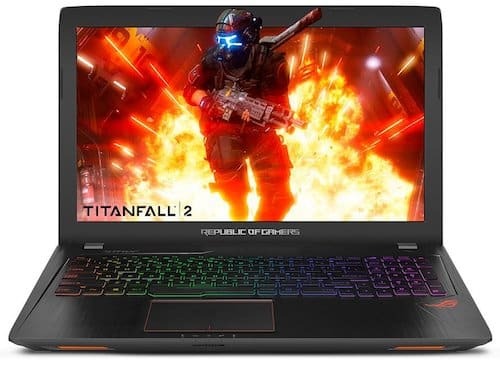 Welcome to Laptop Under Budget - A website focused to help people in buying best laptop within their budget. 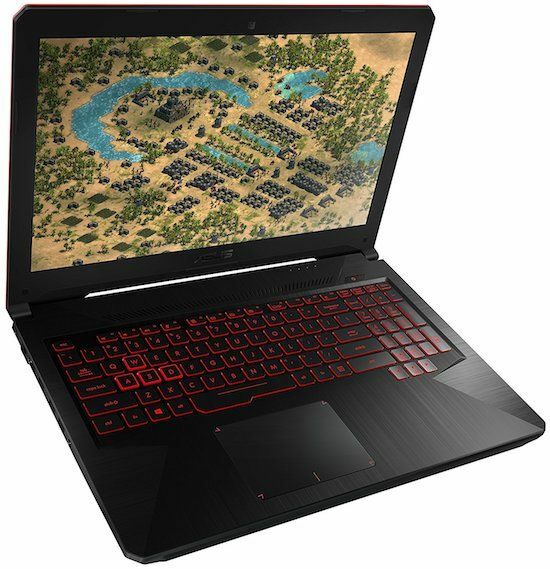 We compile list of top laptops in different price ranges and for satisfying various needs. 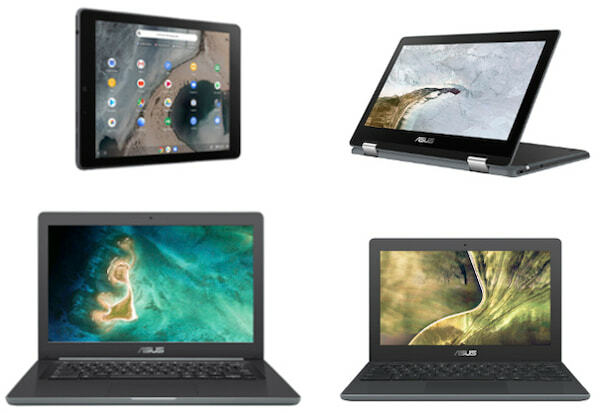 So, what type of laptop you are looking for? 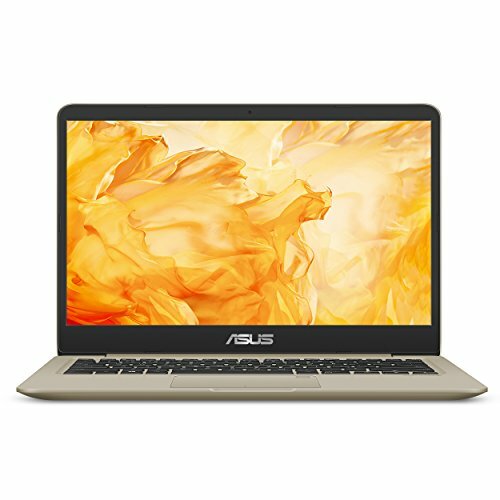 What is your budget? 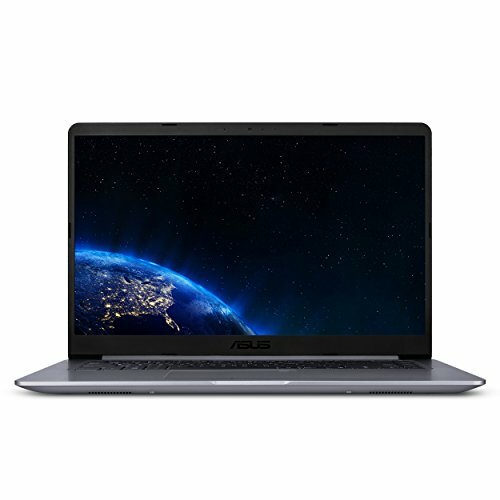 Checkout our different laptop buying guides to buy best laptop within your budget. 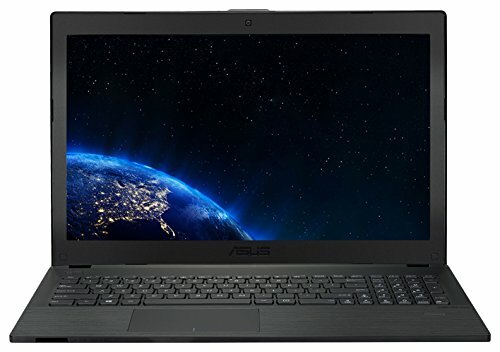 Checkout our About us page to know how we pick laptops for our laptop buying guides. 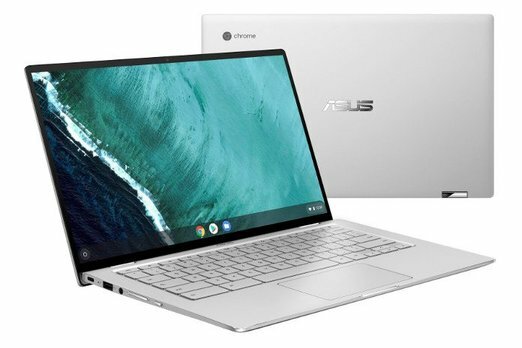 If you want specialized expert suggestions to buy your new laptop then ask our experts to find and suggest the perfect laptop match for you. 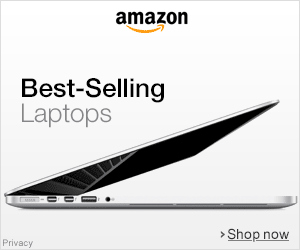 We will send you Emails with best laptop deals and special discount offers. Every week! 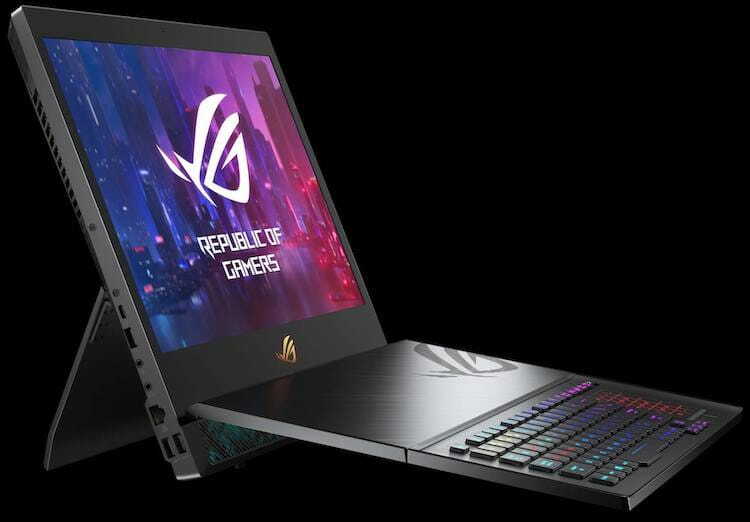 Laptop under budget Copyright 2019 Laptop under budget. All rights reserved.